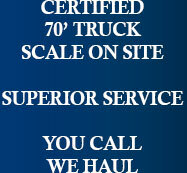 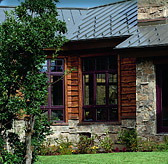 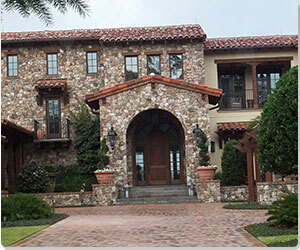 Smokey Valley Stone Company supplies the Florida Building Industry with high quality natural stone products. 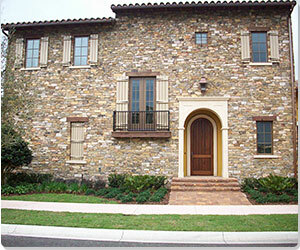 A few of our clients include Walt Disney World, Animal Kingdom, Universal Studios and other theme parks and zoos. 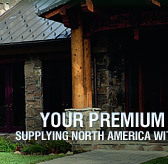 If you are looking for a specific product that you do not find on our website, please call and ask, as our resources are extensive. 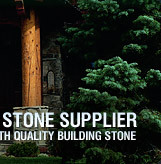 Smokey Valley Stone Company, Inc. is also your number one source for manufactured stone from Suncrest Stone and Horizon Stone. 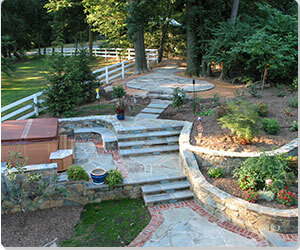 We work with builders, architects, stone masons, homeowners, landscape designers and pool builders. 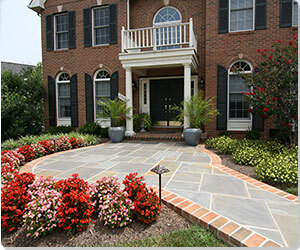 © Smokey Valley Stone Company, Inc.